Academy award-winner Geena Davis discusses her time as a student in BU’s theater department, her career in Hollywood, and her work with The Geena Davis Institute on Gender in Media. Running Time: 45:51. Distinguished poet Sonia Sanchez gives a reading of her work and was named as a Coretta Scott King Fellow at the Second Martin Luther King, Jr. Leadership Lecture. Running Time: 33:28. A roundtable discussion of experts discussing the lasting influence of Dr. Martin Luther King, Jr. on the Humanities and society, featuring Prof. Christine King Farris, Prof. Angela Farris Watkins, Prof. Gene Jarrett, Prof. Clayborne Carson, Prof. Walter Fluker, Prof. Isabel Wilkerson, Prof. Charles Griswold, Prof. John Stone and Dean Hardin Coleman. Running Time: 39:48. Mr. Paul Rusesabagina, the famed real life hero whose story is documented in the movie Hotel Rwanda with Don Cheadle, gives the second Martin Luther King, Jr. Leadership Lecture and is installed as a Martin Luther King, Jr. Fellow. Running Time: 48:09. Prof. John Carroll (COM, Mass Communications) sits down with Prof. Thomas Whalen (CGS, Social Science) for a talk on the Kennedy family legacy in the US Senate. Running Time: 1:07:20. A panel discussion of the state of affairs in Afghanistan, Iran and Pakistan with Prof. Andrew Bacevich, Prof. Shahla Haeri and Prof. Thomas Barfield. Moderated by Prof. John Carroll. Running Time: 1:26:23. The Howard Gotlieb Archival Research Center presents an inside look into the hidden world of covert intelligence and national security. Former intelligence officers Arthur Hulnick and Joseph Wippl from the International Relations program give firsthand accounts and stories of the inner workings of the CIA. Q&A moderated by COM Professor John Carroll. Running Time: 1:05:32. Distinguished journalist and author Christopher Dickey speaks about his career as a journalist serving as Newsweek's Paris bureau chief and Middle East regional editor. Running Time: 48:21. 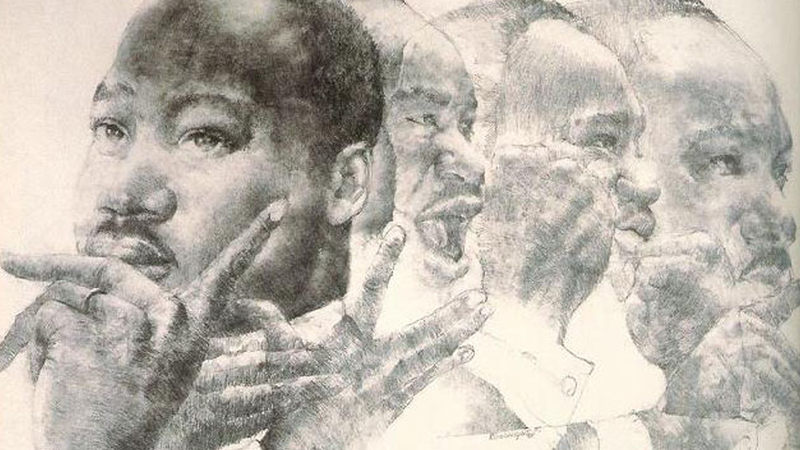 A look back at Martin Luther King, Jr’s time in Boston and at Boston University through the stories of his classmates and friends. Running Time: 28:11.